IBJ's Women of Influence program recognizes central Indiana women who have become leaders in their chosen fields. All have overcome obstacles to achieve success—and all have a level of influence in the community that extends beyond the organizations they work for. Click on the photos below to learn more about the extraordinary women we honored as 2012 Women of Influence. 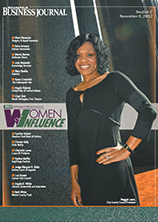 Check out an online version of IBJ's special Women of Influence supplement here. 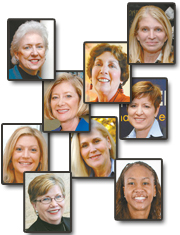 Click here for a list of influential women IBJ honored in previous years.